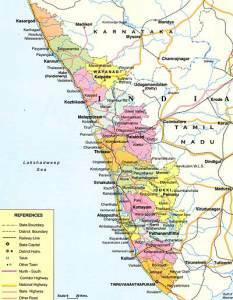 The State of Kerala is located on the southwestern coast of India. The antiquity of the state can be traced as early as 500 BC. 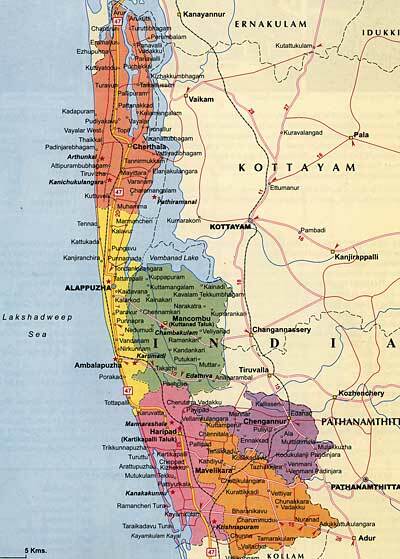 People have been sailing to Kerala in search of spices, sandalwood and ivory for 2000 years. The coasts were known to the Phoenicians, Romans and later the Jews, Arabs and Chinese. St. Thomas, the disciple of Jesus and known as the founder of Indian Christianity, first arrived to India at the port city of Cochin in Kerala where there existed a Jewish community which survives to this day. On visiting Kerala one is impressed with the Chinese fishing nets still evident along the waterways of Kerala. It shows both the influence of diversity and the influence of the fishing trade. All the religions flourish side by side dotted as it is with churches, temples, mosques and synagogues. The Franciscan Family Apostolate, founded in 1973, comes under the jurisdiction of the Roman Catholic Bishop of Diocese of Alleppey, Bishop Stephen Athipozhiyil. 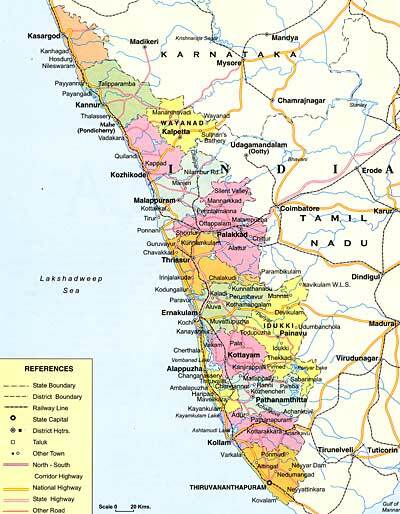 The diocese covers a string of villages, in the Alleppey District, running along the Arabian Sea forming forty-six parishes populated primarily by poor fisher-folk, the weakest economic sector in India. It is among these poor fisher-folk that the Franciscan Family Apostolate has dedicated its charity work to help the poor over the last forty plus years. Although Alleppey is known to be endowed with its immense natural beauty, the poverty in Alleppey is evident when one walks onto the side roads nearing the waters of the Arabian Sea. Dilapidated huts, houses in dire need of renovation and the lack of the simple basics, such as plumbing and electricity, are seen everywhere. In the past ten years however Alleppey, because of its canals and the backwaters, has become a as major tourist destination in India. Tourism has opened up many different work opportunities for the poor offering them income opportunities more reliable than the traditional fishing occupations which, over the years, has become the least reliable source of income for the poor. Many of the vocational programs and micro-credit loans offered by the Franciscan Family Apostolate attempt to work hand in hand with these employment opportunities to assist families on the path to economic independence. If you would like to help sponsor a family through the Franciscan Family Apostolate, you can learn more here.